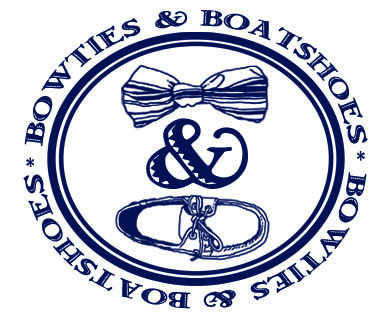 Thank you all for checking out Bows & Boats over the past few months. 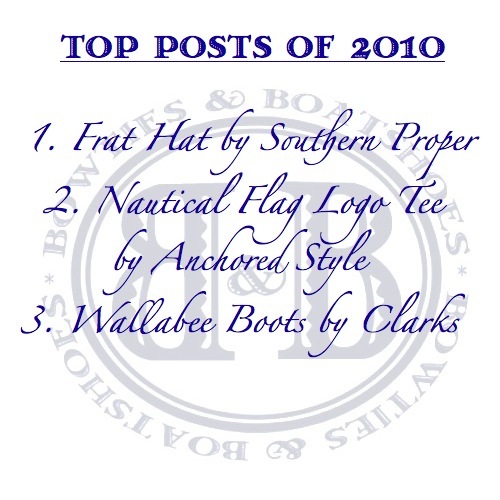 With the year coming to an end, we thought it was only right to revisit our three biggest posts of the 2010. It’s funny how we associate certain brands with certain seasons. Sure, most of this association is based on when we wear our favorite pieces from different companies ie: Rainbows elicit thoughts of summertime and our favorite Brooks Brothers Tweed Sport Coat brings memories of the leaves changing and cold weather blowing in no matter when it makes an appearance. When it comes to ladies fashion, one brand that always makes us think of summer is Lilly Pulitzer. Little did we know, they have quite a number of offerings for the colder months as well. 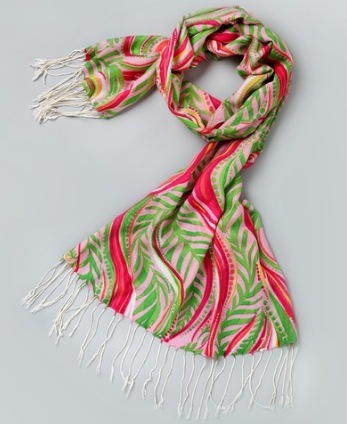 If you are looking to add a little bit of summer into the cold winter, take a look at their Murfee Scarf ($98 – $118). For the uninformed, bowties are reserved for formal events and special occasions. For the rest of us, they are a way to change up the monotony of a typical shirt and tie, and also show a bit of character along the way. 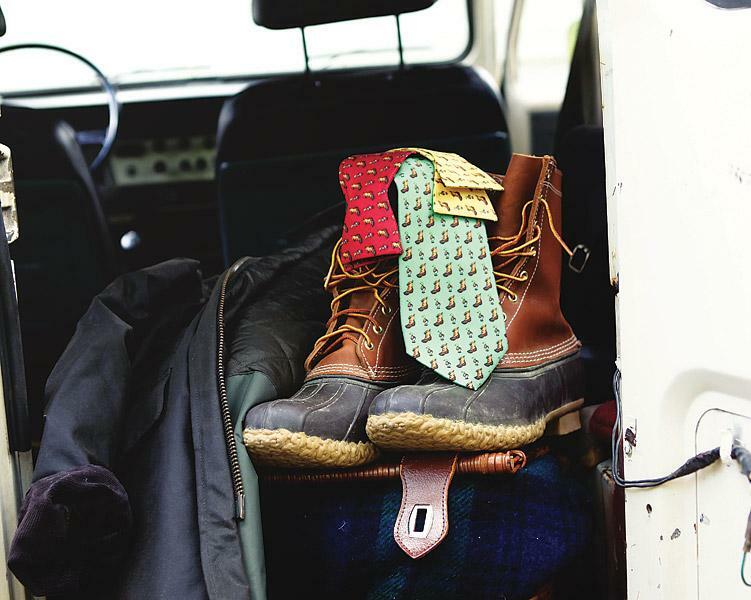 Since we normally lean towards a more casual look in the office, we like the idea of bowties with a print that you normally wouldn’t expect to see on a tie. One of our latest favorites is the Duck Boot Beau from Southern Proper. Whether a company has been established for hundreds of years, or is just starting out, one thing you can basically guarantee is that they will have some form of logo tee for sale. Not only is a simple logo tee a great ice breaker for customers who are just learning about your brand, but they are also the best form of grassroots advertising anyone can ask for. Recently, we received a Long Sleeve Nautical Flag Logo Tee ($36) from an upstart out of Florida, Anchored Style. This time of year you’re going from holiday party to holiday party. We understand that by this point you’re probably as sick of wearing red and green as we are. 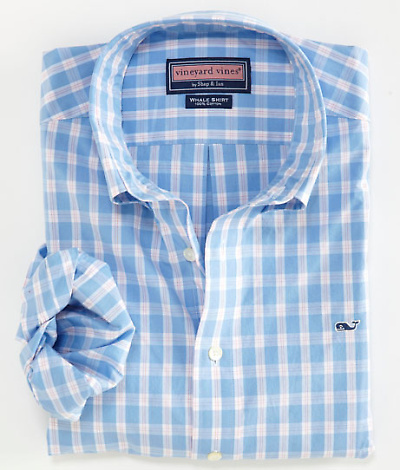 Take a break from the monotony of your holiday wardrobe in a new Exuma Check Whale Shirt ($89.50) from Vineyard Vines. While you can never, ever, go wrong with a pair of boat shoes, there are times when changing things up a bit is for the best. If you are looking for something a bit different, but still along the same lines as a boat shoe, you may want to check out a driving mocassin. 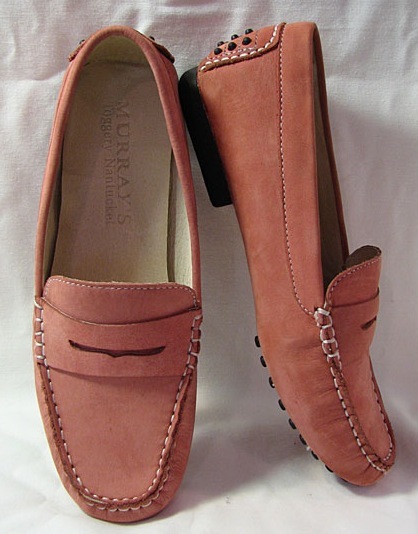 Normally, when we think of driving moccasins, we think about them being for men. Of course, that is far from the case. There are tons of great women’s options out there, and one of our favorites is the Women’s Driving Mocassin ($150) by Nantucket Reds. 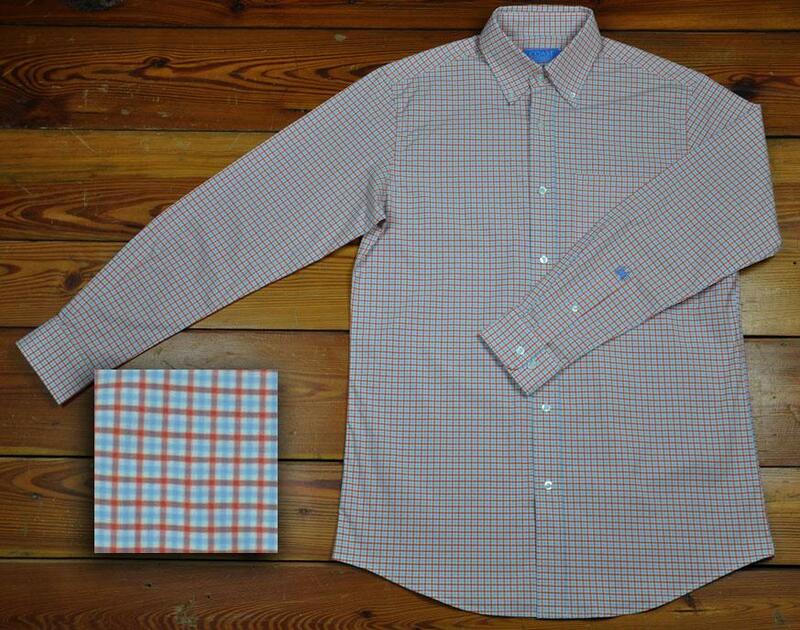 A great selection of oxford shirts is an absolute must for any preppy closet, both male and female alike. With an endless amount of options of varying price points, there is no reason that you shouldn’t have a few solids and a few prints on hand at any given time. If you are looking for a high quality shirt with a classic pattern, a great choice is the Huntington Shirt ($89.50) by Coast Apparel. Over the last few weeks, we have used Wednesdays to showcase some of our favorite stocking stuffers, and since this is the last Wednesday before Christmas we thought it would be a good idea to help you procrastinators out and consolidate those posts into one big list. Below you will find some things we hope to find hanging by our chimney with care, and some others that we are sure our friends and family would love as well. 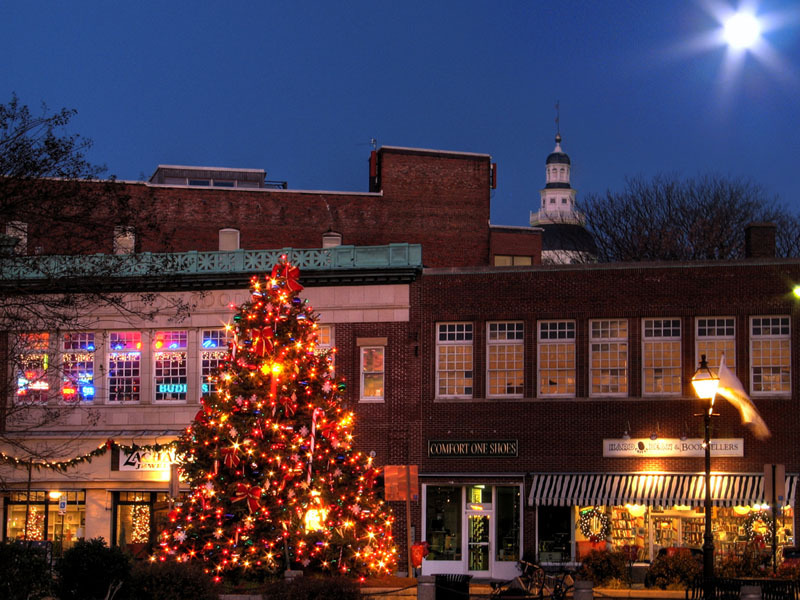 What do you hope to find in your stocking this year? 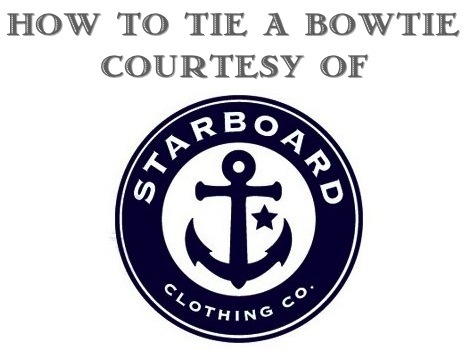 How To Tie a Bowtie Courtesy of Starboard Clothing Co.